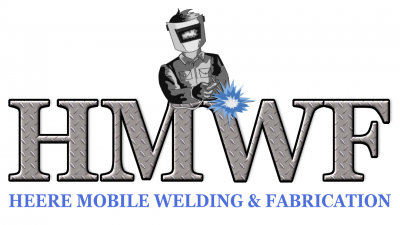 We are a mobile welding and fabrication company servicing around London and surrounding areas. Fully coded in MMA and MIG welding all structural fabrications can be catered for and small repairs. We will not be beaten on price if a written quotation is given.